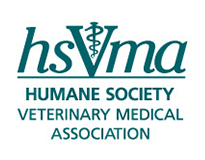 HSVMA is affiliated with two animal care centers that have excellent veterinary externship programs in equine, wildlife, and zoological medicine. Each center offers onsite housing and provides top-notch hands on training, but differ in location and length of commitment required. Learn more about these exciting opportunities below! The Cleveland Amory Black Beauty Ranch is about 90 miles southeast of Dallas, in Murchison, Texas. The facility is home to around 1000 animals, spanning over 40 species living on over 1,400 acres – making it America's largest and most diverse animal sanctuary. The ranch has a newly constructed, modern veterinary hospital able to accommodate all the sanctuaries’ species for medical or surgical care. They also recently finished a new equine handling facility designed by Temple Grandin, complete with indoor treatment facilities and built around two hydraulic, humane handling chutes. Areas of focus will include lameness, geriatric medicine, ultrasonography, digital radiography, clinical pathology, dentistry, internal medicine, surgery, projected anesthesia, hospital and ambulatory work, and herd management for a variety of species. Contact: Please note that this externship is currently being restructured and is not accepting applications at this time. Contact CABBR in September 2018 for more information. The South Florida Wildlife Center is located in warm Fort Lauderdale, Fla. The facility rescues more than 12,000 animals a year, most of whom are native species such as alligators, egrets, opossums, pelicans, turtles and otters. The center rescues and rehabilitates injured, abused and orphaned animals until they can be returned to the wild. The center also takes in several thousand exotic animals each year—including pet pythons let loose in swamps, parrots who have escaped captivity, as well as exotic mammals whose owners abandon or surrender them. While some exotics can survive in Florida’s climate, they can threaten indigenous species. For these victims of the exotic pet trade, the center provides shelter and adoption services, finding good homes for animals who would otherwise have nowhere to go. This externship offers a wide variety of experiences for fourth-year veterinary students in triage, surgery, and treatment of a variety of species. 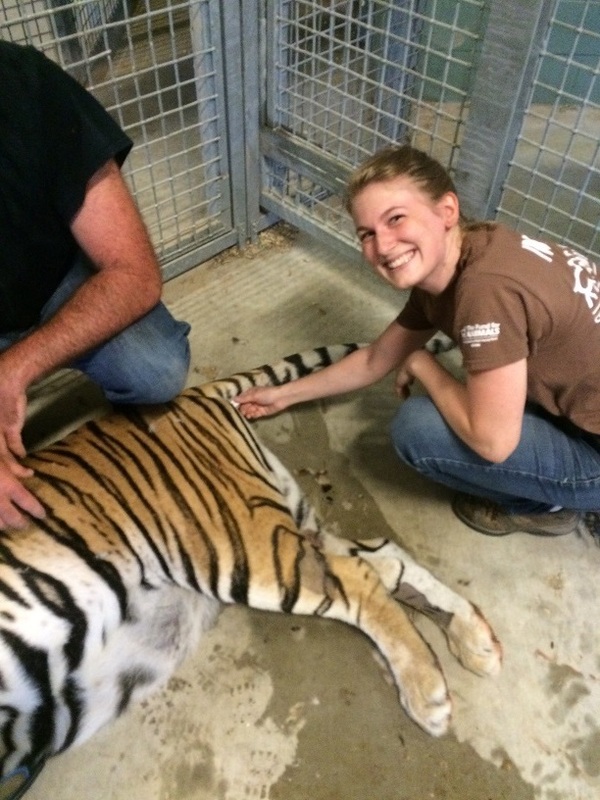 This externship is ideal for students considering wildlife, zoo or exotic animal medicine. A six-week commitment is preferred, but the program can be tailored toward a shorter time commitment if necessary.